Your vehicle is an investment. Our cutting edge products, paired with our expert, certified technicians will protect the most vulnerable areas of your Car, Van or Truck to keep it showroom-ready. 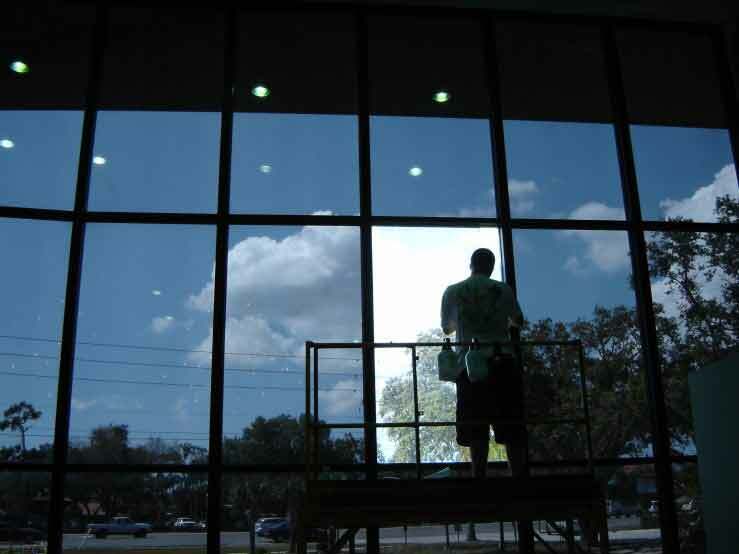 Touch of Tint offers professional, expert installation on site. Regardless of make or model, your vehicle will receive the highest quality of film tints. Our certified technicians are qualified to consult on our solutions. I had a very good experience working with Mike to get paint protection film for my car last fall. He offered very pragmatic advice and a fair price. The paint protection looks great! It's like it's not there, and saved my paint earlier this year. My rear driver door had a gentle graze against a concrete pillar that peeled the film without damaging the paint. Replacing the film was much better, quicker, and cheaper than trying to match the paint at a paint shop. I definitely recommend them! Mike and Shawn did a fantastic and professional job on my car. The shop is very clean and modern. I would definately recommend them. I set up my appointment easily with Mike to get my 2014 Ford Taurus tints and I couldn't have been more happy. He was very knowledgeable and gave me all the information I needed to know. Defintley recommend anyone who is looking to get their tints done by a professional. Excellent job applying ppf xpel ultimate on my 2015 Accord. Still looks good 3 years later. They always said word of mouth advertising is the best and i will tell you that Touch of Tint is by far the best tint and protective film shop I have ever been to. They were very professional from the moment I called to make an appointment to the point where they returned my car. 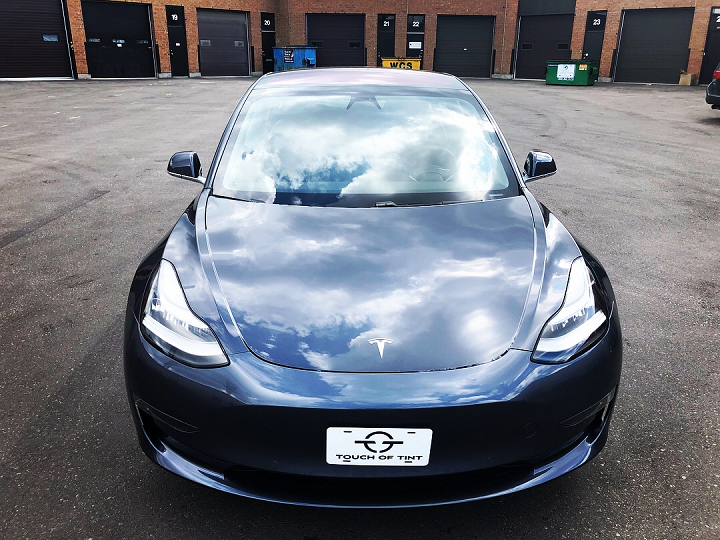 I did full tint and the front end paint protection film and I must say that the installation is flawless. This is my fourth car that I have gotten done with Touch of Tint and I will never go anywhere else. Great job guys! Not to mention the welcoming and clean showroom that offers free wifi, tv and mini golf to keep you occupied if you have to wait around for your install to be completed. Great place, great guys, great work! Excellent work by two very professional and highly experienced guys! 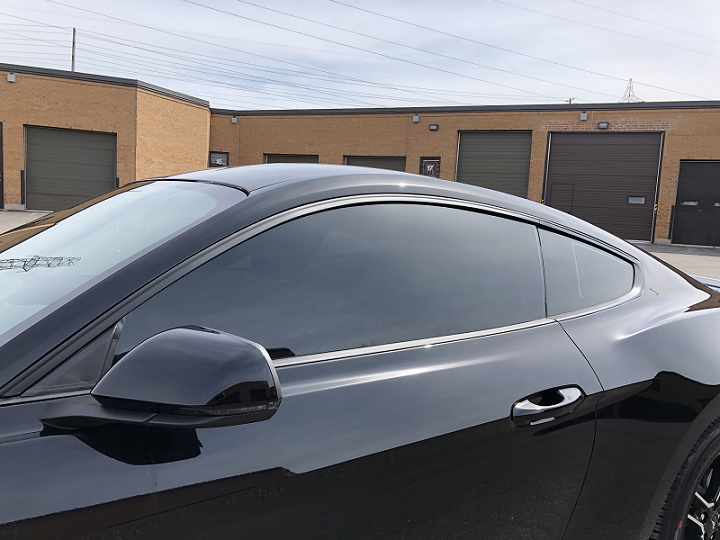 If you want your window tint or paint protection film installed perfectly with the best products, Touch of Tint is the place to go. You get what you pay for, and the quality of their work is top notch!! Incrediby professional company, clean modern showroom and highest quality materials and most importantly. They fully stand by their product and installation with amazing transferable warranty!! Thanks to you and your team Mike....i can finally pick my nose with privacy!!!.... HAHAHA...in sun shine and heat shaded environment !! From the days at Club Hot House to having my car tinted in Mississauga. Thanks guys for the great job. Love the tint in the new car.